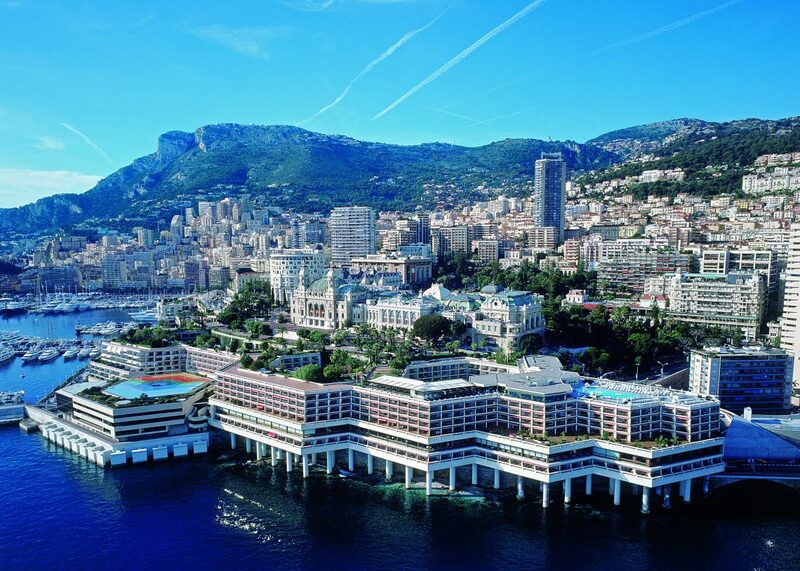 Monaco: a symbol of prestige. 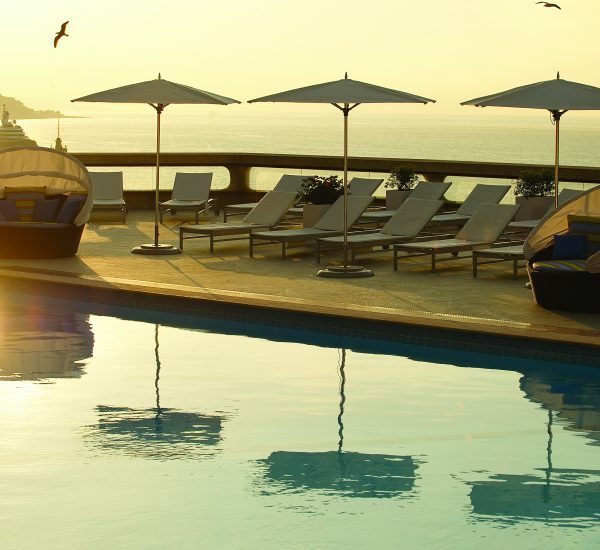 A place where the international elite gather and home to some of the world’s most celebrated events including the Formula One Grand Prix and the Monaco Yacht Show. It was recently, during Monaco Yacht Show, that I had the pleasure of staying at The Fairmont Monte Carlo and experiencing the luxury and hospitality of this lavish hotel. 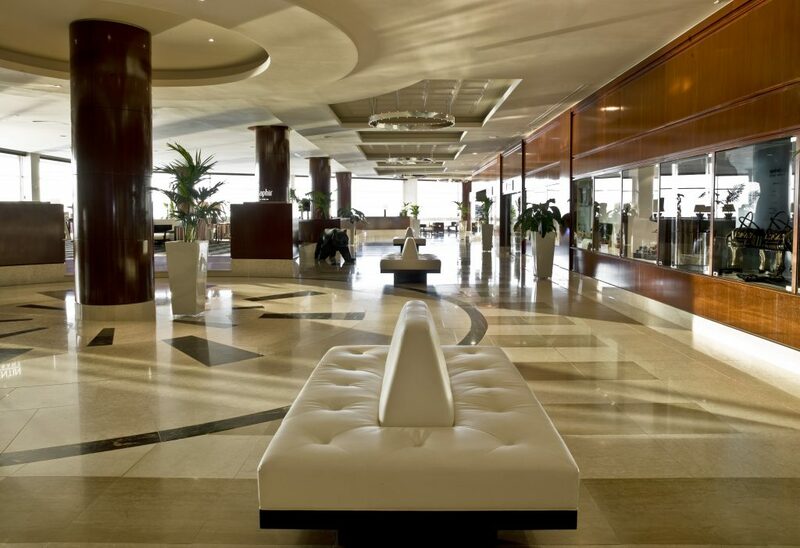 After the recent completion of its spectacular 45-million-euro refurbishment, this hotel is something to behold. It’s one of the largest hotels in Europe, boasting 602 guest rooms, residences and suites, two restaurants, a bar, 18 meeting rooms, shopping arcade, in-house Casino, and unique wellness facilities: a stunning Willow Stream Spa, Willow Stream Fitness and rooftop Pool. The Fairmont Monte Carlo hotel is a unique four-star luxury convention resort located in the heart of the Principality of Monaco in between the Mediterranean Sea and the legendary Casino of Monte Carlo. 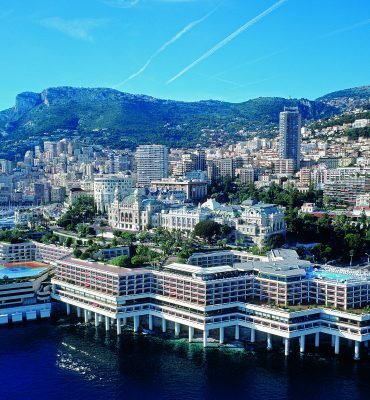 An opulent retreat that puts the entire destination of Monaco at your doorstep and allows you to immerse yourself in the region’s joie de vivre – for me it was time to set sail on a grand voyage. Upon entering the expansive lobby, the size of this hotel become apparent, comparable to an airport terminal with all its comings and goings. 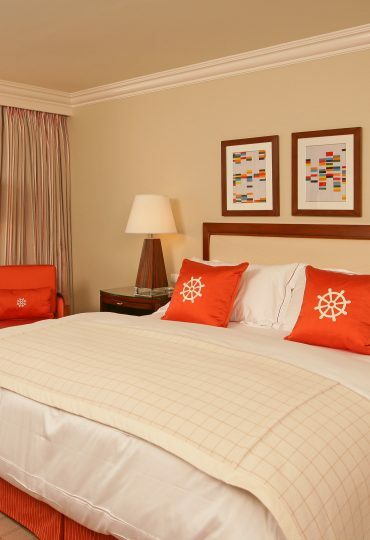 Despite the size, this hotel has that personal touch so you do not feel like just another nameless guest. The charming and witty Giles greeted me at check-in and told me they had arranged a beautiful sea-view room. After all the necessary paperwork was signed, I was escorted up to the room, bellboy in tow with my luggage. After unpacking my suitcase, I prepared myself for the event that night in the Crystal Room at the Fairmont, a jewellery launch for Farone attended by Prince Albert II himself. The next day I awoke to my surprise to sunshine, despite the weather forecast for rain, so gleefully I skipped off to the spa, excited for the day ahead that had sunbathing on the beach on the menu. 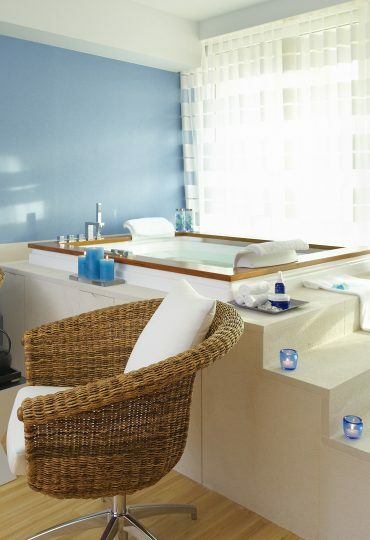 The spa is located on the top floor of the hotel and it is complete with eight generously-sized treatment rooms, along with the gym and pool, and a manicure/pedicure nail spa all awash in the deepest of sea greens and aquamarine to the coolest of sapphire and cyan. 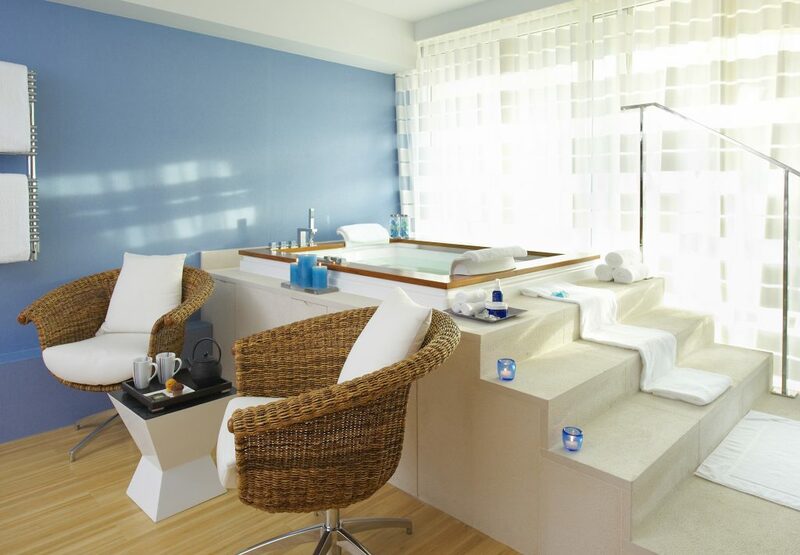 With approximately 900 m² of spacious natural light; this is the newest spa destination from the international award-winning spa brand. The Willow Stream Spa at the Fairmont Monte Carlo has been created by part of the 45-million-euro renovation of the hotel and, upon entering the spa reception, I was excited to experience the much-needed Deep Issue Massage after a long week at the Monaco Yacht Show. My therapist Christine was delightful, she instantly put me at ease as she walked me from the ladies changing and relaxation room to my treatment room. I lay on the bed face down and she asked me if there were any body parts in particular that had been troubling me, my answer: my legs! After standing on them for five days straight they were starting to ache. She added warm oil to my skin and worked each part of my body in a relaxing yet firm rhythmic fashion; it was just what I needed after a long, tough week. By the end of the session I was almost asleep and Christine gave me some time to adjust and gather my things before returning me to the relaxation area. I wish I’d had more time to sit there and soak in the spa atmosphere but I had reservations at Elsa so I showered and changed and headed back to the room. After a rather damp walk along the coastline we headed back to the Fairmont. 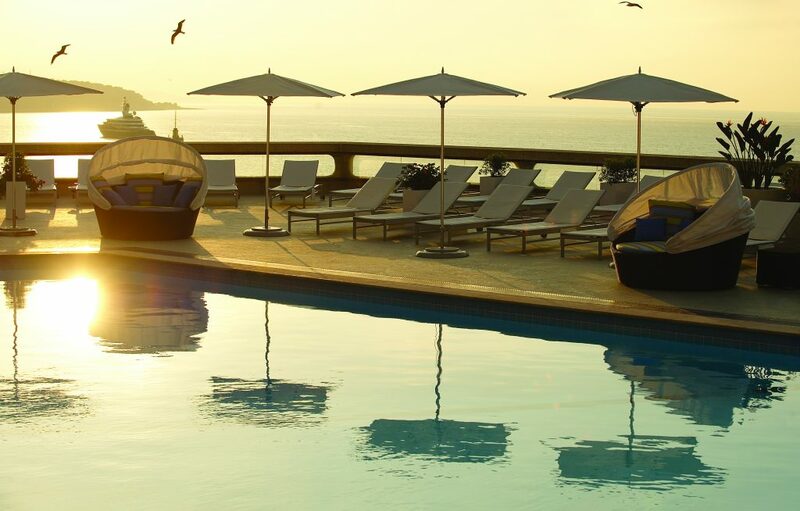 Unfortunately, the rain that was forecast had made a dramatic appearance that meant beach bathing was off the menu but that did not stop us from experiencing the pool on the roof of this impressive hotel. After a cool dip, the sun made a brief appearance so I quickly took in the last rays of the day before heading back to the room to prepare for dinner at the three Michelin Star restaurant Le Louis XV across the road at Hotel de Paris. After a very fulfilling dinner, it was a welcome sight to see the room turned down. I slipped in to the warm cotton sheets and, like a ship in the night, drifted off. That morning brought the much longed for sunshine, sods law being that this was the day for checking out of this marvellous hotel, leaving Monaco and heading back to London. After catching a few rays on our terrace, we packed and headed to reception to check-out, saying good bye to the lovely staff and Claudia, Director of Communications, who organised our stay, we reluctantly got into the cab to the airport. 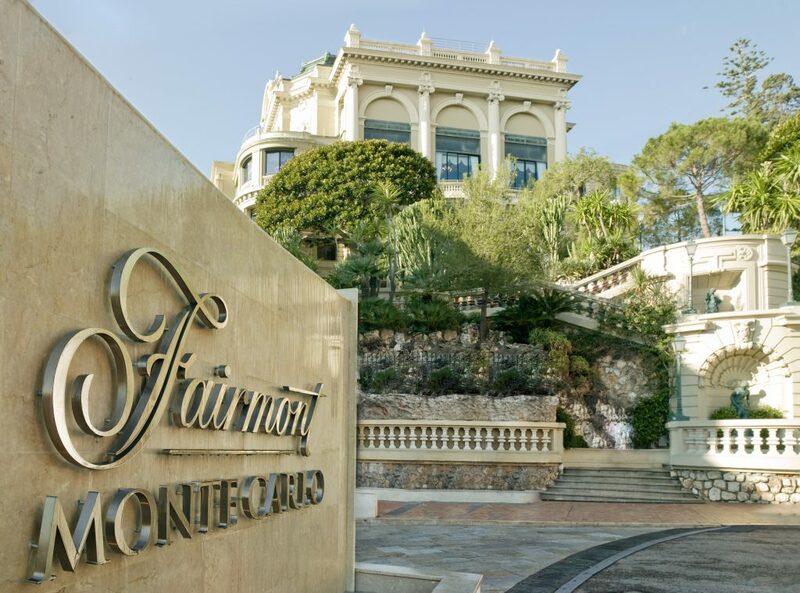 The Fairmont Monte-Carlo is a bustling hub of Monaco, with so much in walking distance, from fine dining to pumping nightclubs there is something for everyone to experience. Even if you do not want to venture out, there is more than enough to keep you occupied and, with the opening of Nobu there scheduled for this winter, there will be even more to experience. 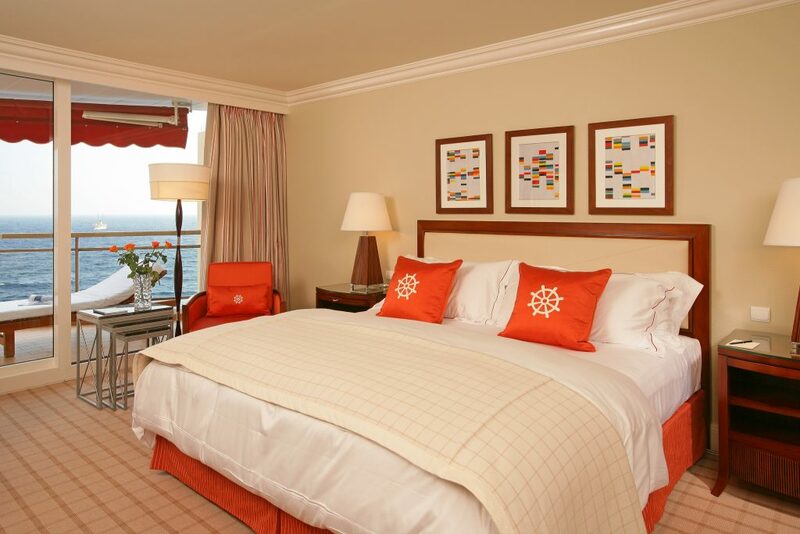 The Fairmont Monte-Carlo is a cruise ship amongst yachts, sometimes size does matter and this hotel has achieved that rare combination of size, style and substance. Bon voyage!